So you’ve decided to take the SAT? Well, luckily the SAT is an incredibly easy test that could probably be passed without studying. But in case you want that extra security (or you haven’t paid attention in class since the first day) I’ve prepared a very high quality study guide that could get you an easy 1600 regardless of your academic skill. The first thing students would want to do is get a good grasp on what they’re doing and what to expect. 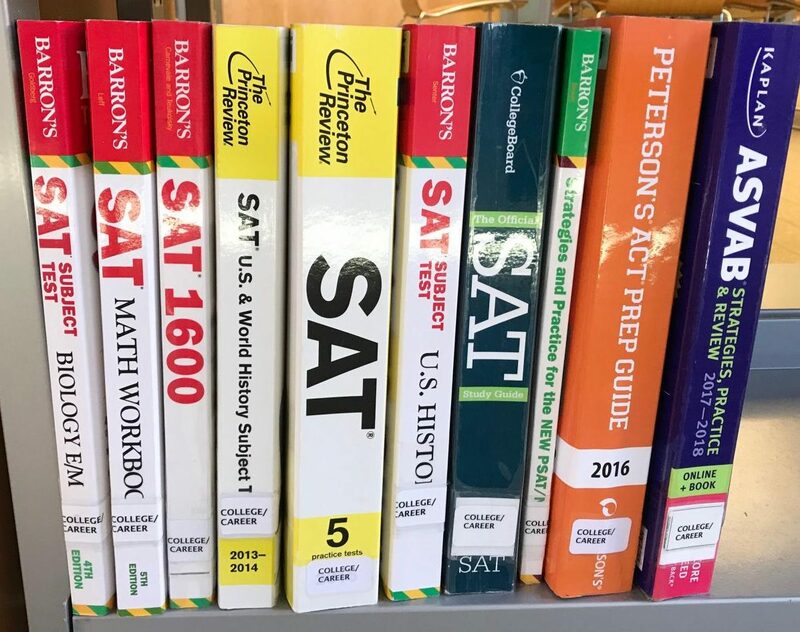 One part of the SAT is English-based which consists of some simple reading comprehension, as well as answering some vocabulary and grammar. This is pretty common stuff that won’t require a ton of studying, so I’d recommend just a light preparation by reading the entire English Oxford dictionary and really making sure they’d know what every word of the English language means. I know you might be worrying that this is too little, but trust me, this is the ideal amount to study. You never know when a question will suddenly casually drop a word like Pneumonoultramicroscopicsilicovolcanoconiosis without warning. The second part is all about the most useful subject: math! The math section consists of mainly multiple choice, although there are some questions where you’ll need to fill in the answer yourself. There is also everyone’s favorite kind of problem on there: word problems! Math is a bit harder to study for, as you have to actually review formulas and remember how to solve. It’s made slightly easier, as students can use a calculator for the entire math part; as long as nobody sees you. However if students want to actually study, I find that abacus’ are the best teachers, and it’s shocking that the full potential of these outstanding devices have not been utilized to their maximum potential. These abacus’ are the best device to use for math problems, no doubt. Calculators can mess up, but an abacus is accurate 24/7. A lot of people would recommend a thing called a “tutor” which is supposedly someone who’s supposed to help students learn and make them smarter, but that seems like a total waste of time and money. They say that they’ll make your overall knowledge grow bigger and bigger, but you see this is all a part of their scams. If they make your knowledge grow bigger and bigger, then you’ll be forced to spend even more money for a bigger skull! This is how they get innocent unsuspecting students. My guide is the pure true intended way, and any other way is either heresy, a scam, or both. In all reality, the SAT is a fairly easy exam that won’t be troubling at all, as long as you follow this incredibly intuitive and genius study guide! I will not take credit or responsibility for your scores, unless they’re good. In that case, then the credit is all mine Just remember, it’s just a test that determines a huge portion of college decisions, no big deal!